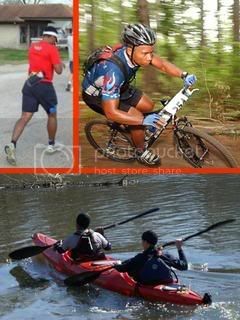 Kenny Farrow entered the adventure racing scene with a background in backpacking. He began training with HART in the spring of 2003 and started coaching for the team late 2005. Kenny has competed in over 100 races in various sports. Glacier I (Avalanche Lake), Montana: Jeff, Bridget, Marcie, etc. Glacier II (Cracker Lake), Montana: Danny, Colleen, etc. Mt. Fuji, Japan: Rich, Jim, Nagai-san, etc.